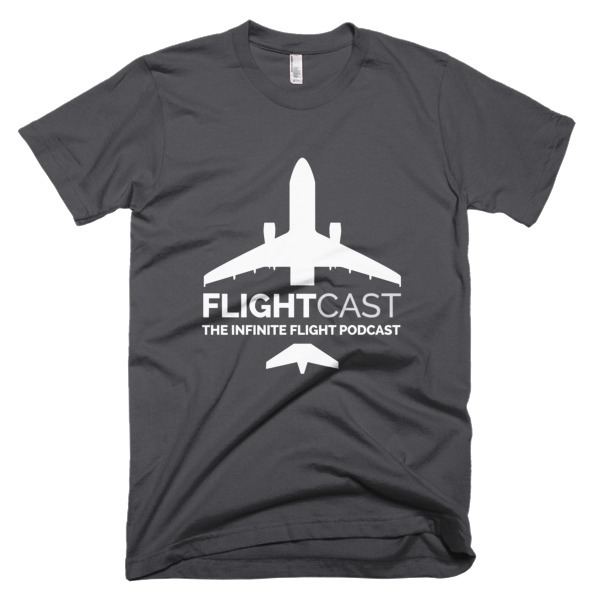 Welcome to the FlightCast Live stream from San Francisco, California! Join us as Jason and Mark chat with the entire Flying Development Studio staff from the beautiful shores of California. The stream may also include a live Global Flight preview. * Global flight is the latest massive update coming to Infinite Flight very soon and we’d love to show it to you. Be sure to subscribe to FlightCast on YouTube to receive notifications leading up to the event. We will take some questions on the show in the live chat, but to have a better chance at having your questions answered, head to the Infinite Flight Community Forum before the show date here. 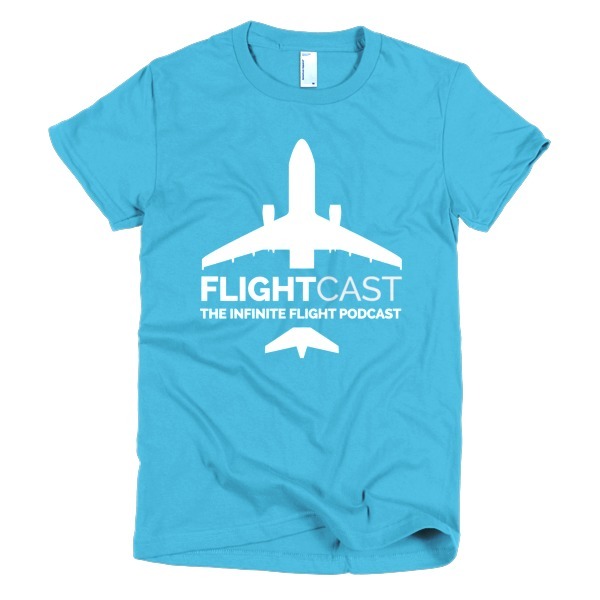 This live podcast episode is brought to you by Infinite Flight, FlightCast, and Linkhouse Media. *Global Flight preview isn’t guaranteed but we’ll do our best.